Ok, now for a proper post! I was sorting through my vintage fabrics stash, and oh what fun! 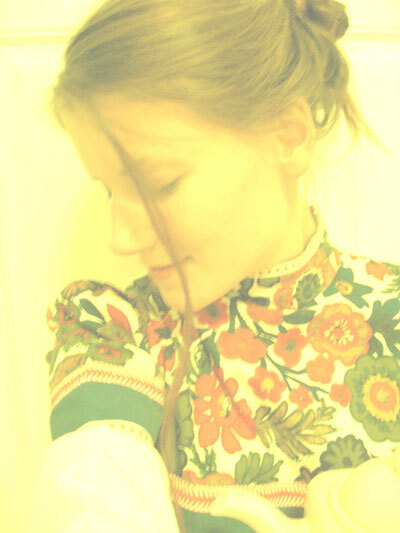 I have old lace and embroidery pieces, patchwork pillows and flower girl veils from the 20’s, satin ribbons and such. 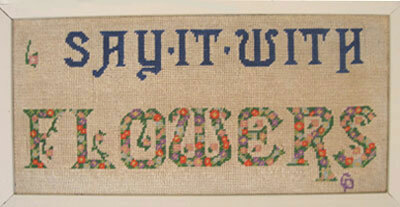 Amongst it all I found a piece of patchwork that is particulary inspiring, a tidbit of it posted below. Last weekend when I went for a walk I stumbled upon a field of dainty wild rose hips. Some were quite withered but a plethora of the tiny hips were still cherry red! I cut a few sprigs for my hair and to take back to my home. Was fun! 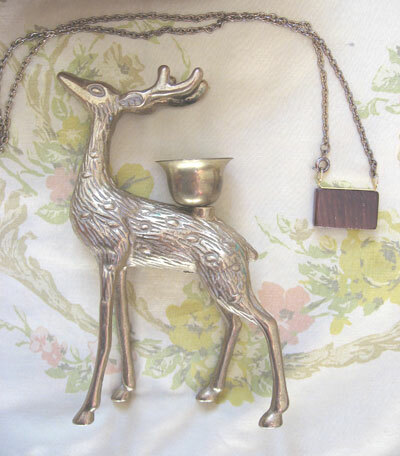 For meanderings in the field, vintage finds…click below! 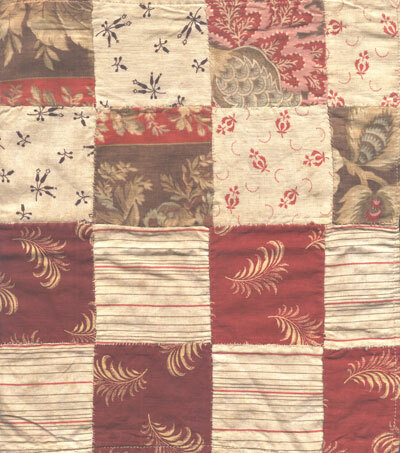 This patchwork swatch is so perfectly faded and delicate. Finds` How wonderful is this skirt? 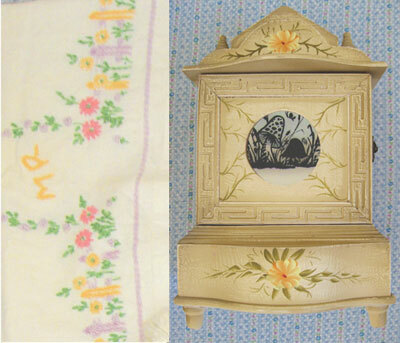 I was thrilled to get the enclosed butterfly and owl bank too! Wooden necklace pendant from awhile ago. I wish that the metal in old costume jewelry didn’t give off such a horrible stench and discolor my skin, although I still wear. 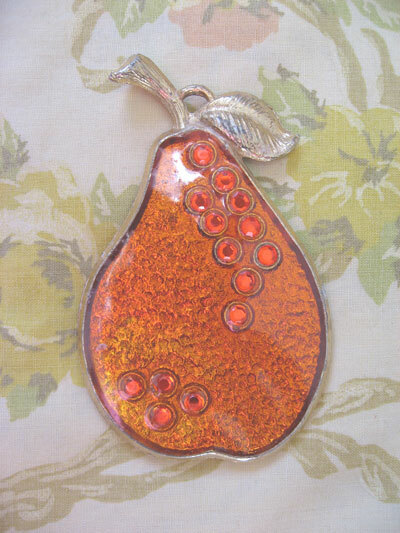 This giant pear is a pendant and on the other side is a mirror! 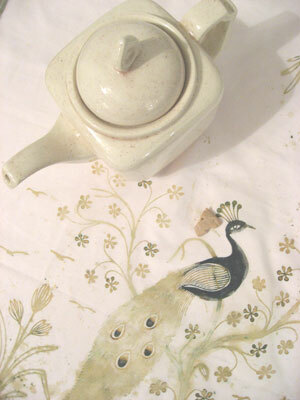 Background is vintage bed sheets. This little brass dearie came with a friend as well, not pictured. And another wooden necklace. 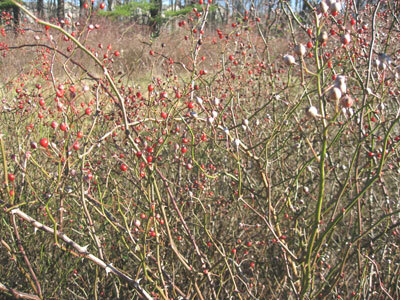 Does anyone have a yummy recipe for wild rosehip tea? I have to post pics of my inspiration table/ alter very soon! 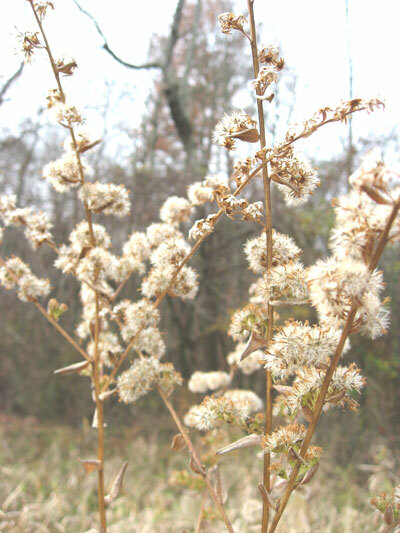 …And some other pretty things from this long, quiet weekend. cupboardStop on by, my journal has a whole new look! 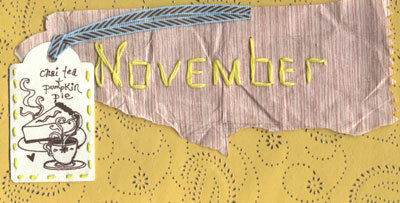 I created a banner with a sketch inspired by an old book plate and a favorite mini painting of mine from last year. 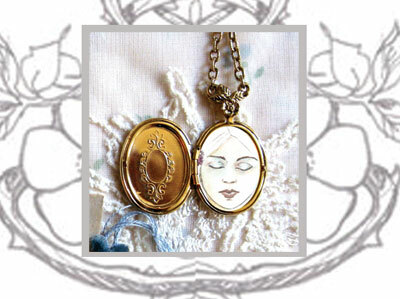 For your viewing pleasure, heres part of one of my paintings, photoshoped into a thrifted locket from last week! 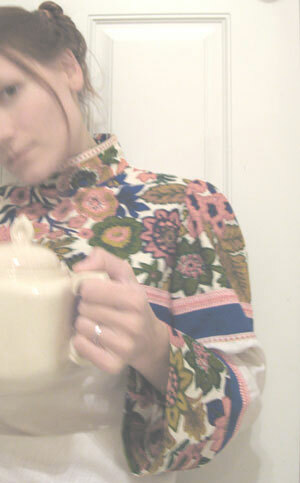 And, of course, more thrifted items, all from last week! I love this sweater! Its so tiny and it fits me perfectly. The buttons are big and plastic and wonderful! 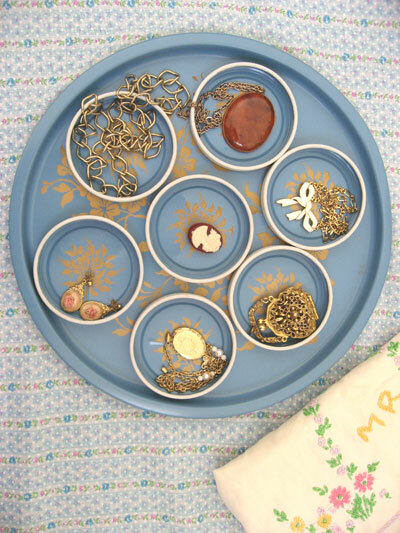 This lovely blue tray is perfect for all my recently purchased granny jewelry. This is going to be painted, Sarah style. A perfect found object support for a painting. if you read why not say hi? i love this print! i bought it a few days ago in a thrift shop. 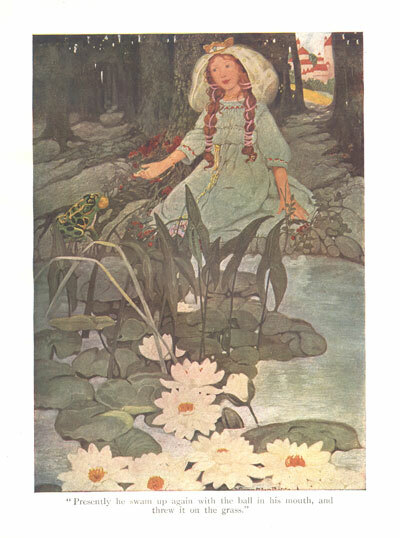 it is a torn page from a storybook from long ago. 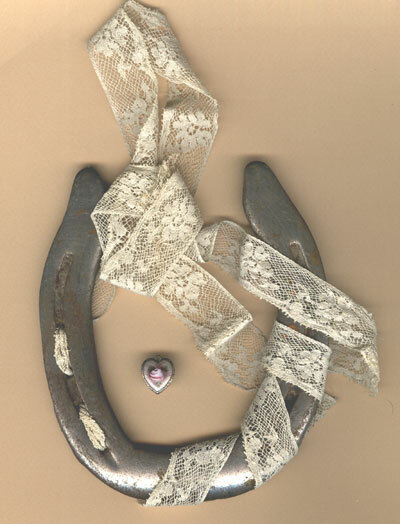 i love horseshoes and antique lace and little handpainted trinkets. i love soft, muted colors. the colors of november are so inspiring. i love old buttons. i have quite a collection. i finally finished sorting them into mason jars tonight. 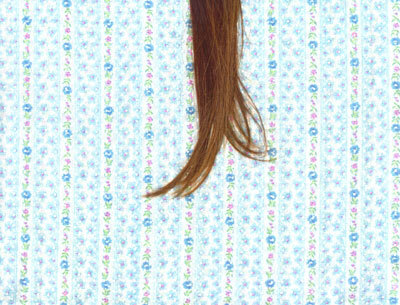 i love long hair. 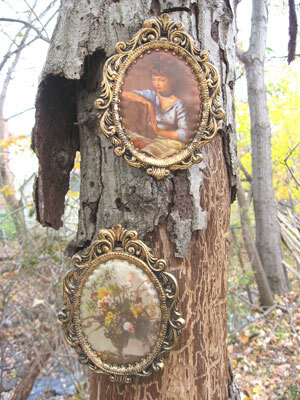 things made from hair fascinate me, especially victorian hair art. 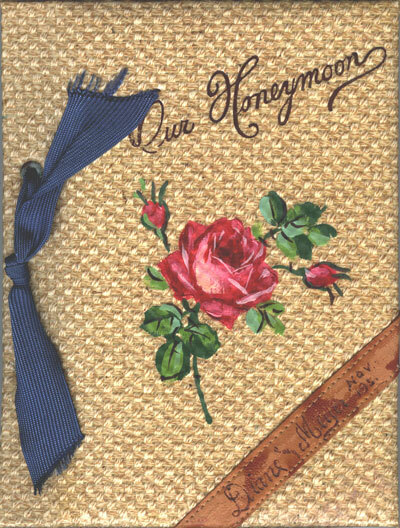 my grandma had one with a basket of flowers woven from real human hair under an oval frame. it was both icky and pretty at the same time. i also love bed sheets from the 60’s and 70’s. yes, icky but pretty. 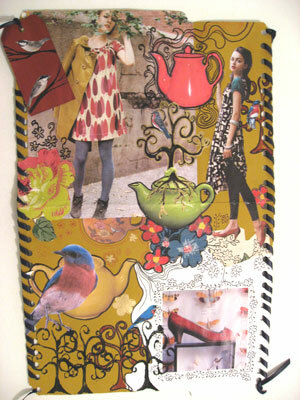 i have been collecting various sheets to be used in my art quilts. 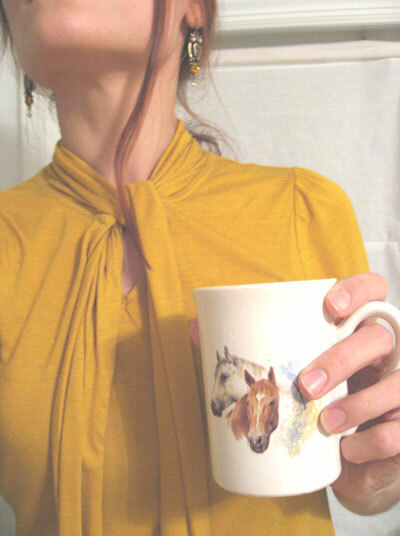 i love thrifted gold costume jewelry. 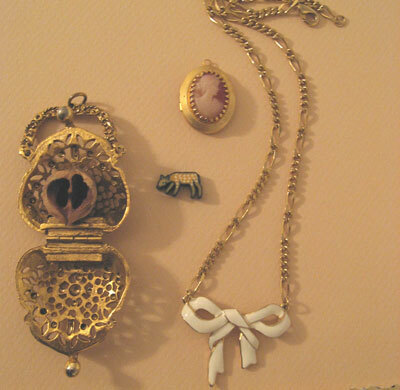 lockets, cheap cameos, metal bows, wooden jewelry, victorian-inspired jewelry from the 60’s. i bought most of this last week. oh, and i like little deer, acorns and nuts. i love old scrapbooks. this one was a wedding gift. 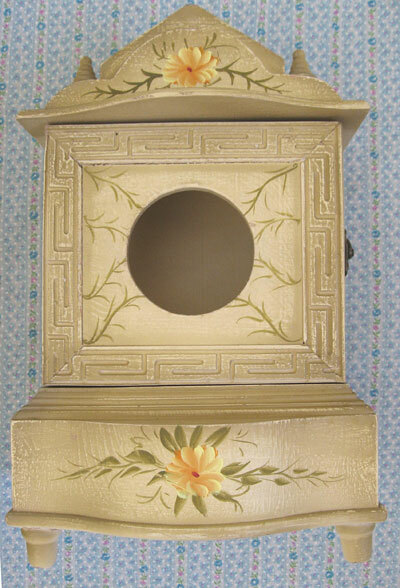 the texture with the hand painted and blue bow is gorgeous! i was planning on making it into a memorybook from my honeymoon but it sits on my shelf. 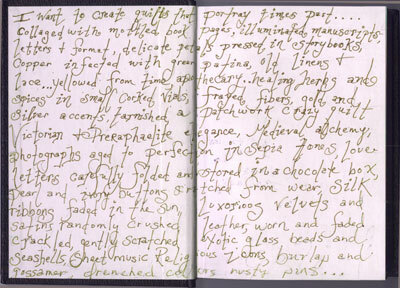 the pages are so fragile..
more than anything i want to go horseback riding. when i take my long weekend walks i quietly observe the horses grazing in the field. they are just so peaceful, gentle giants. i love misty walks through horse meadows. 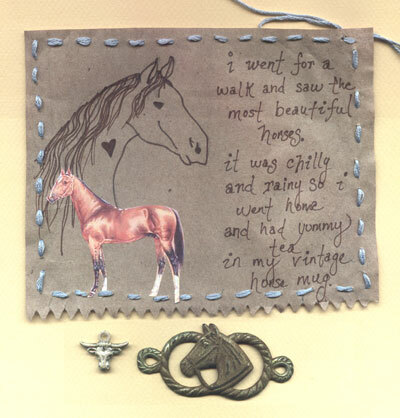 the two little horse charms under the brown paper bag sketch were so perfect for this weekend. 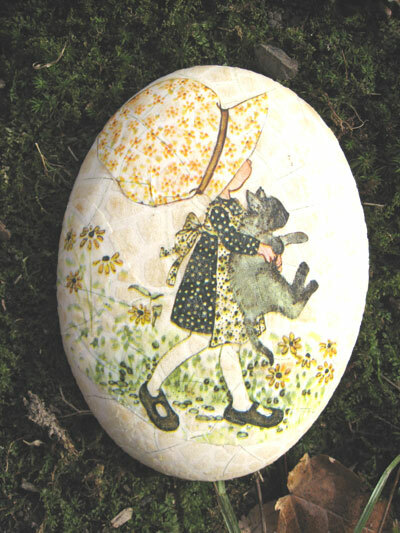 my mom gave them to me in a big bag full of the most magical little trinkets! so now the question is…what do you do for quiet time on the weekends? i would love to know! 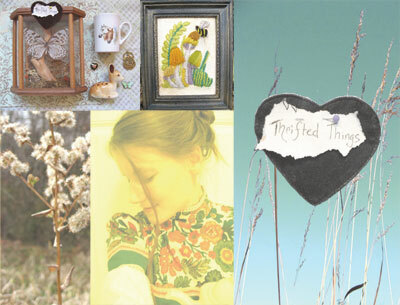 i hate to be a bore with all my shopping but it is thrift shopping and it is for my little art studio and it does inspire me so! 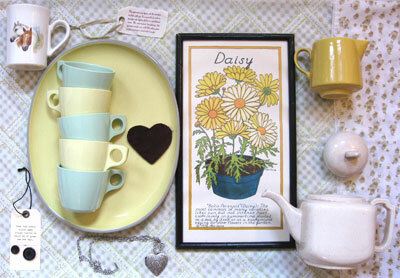 vintage boonton wear diner coffee cups for my paints, yellow tray to hold goods under my easel, tea pot, golden creamer to hold brushes, daisy illustration from ’73 for my love of flower language, 60’s pillowcase because i’ve been collecting them, the rest for good measure. 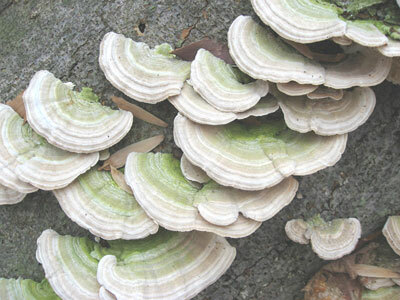 and so its not just about thrift shopping shelf mushrooms from my walk the other day. 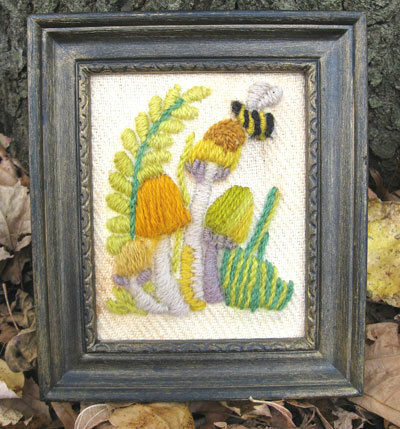 i wish i could construct faux shelf mushrooms like these for my walls to store stuff, how fun would that be? 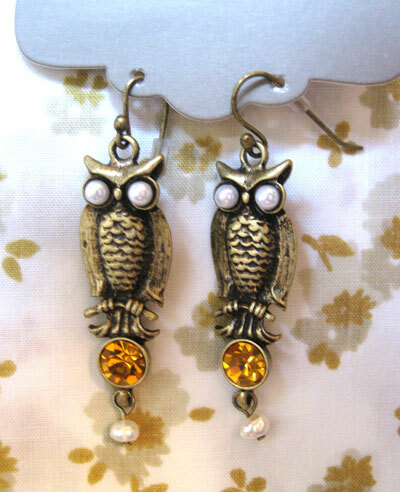 and these owl earrings are not thrifted but i had my eye on them for ahile and finally was able to buy them at 1/4 their original price. i want to wear them everyday. i love this little tag which came with a pretty skirt i bought the othr week. 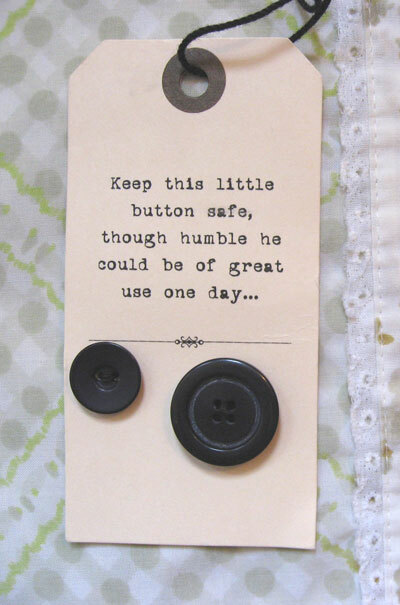 it is the reason i decided to organize my vintage buttons. they are of great importance to me and deserve to be treated with respect! i have to say that i have never been more inspired by a month before. going for long walks. tea. 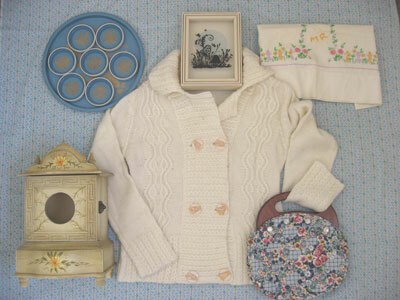 thrifting clothes and hodge-podge. a little art here and there. and stitching! 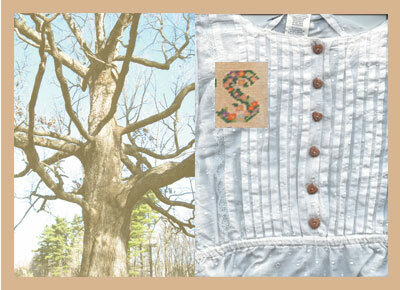 my biggest task right now is to sort out all my vintage buttons and put them in giant mason jars! 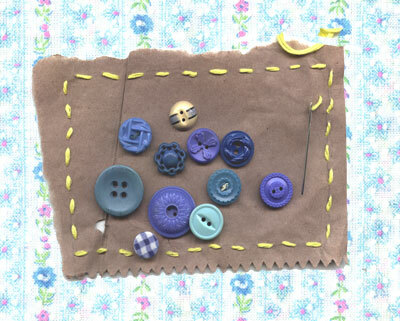 i have sooo many buttons and trinkets and such and my mind has been in button sorting heaven! 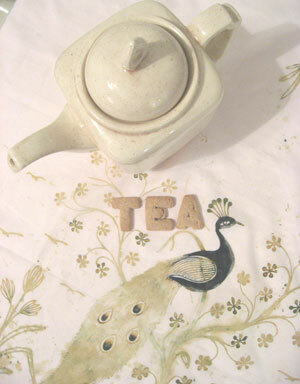 but for now, a sampler of my ventures, chai tea sketching and stitching bright yellow floss on found wood-grained paper. 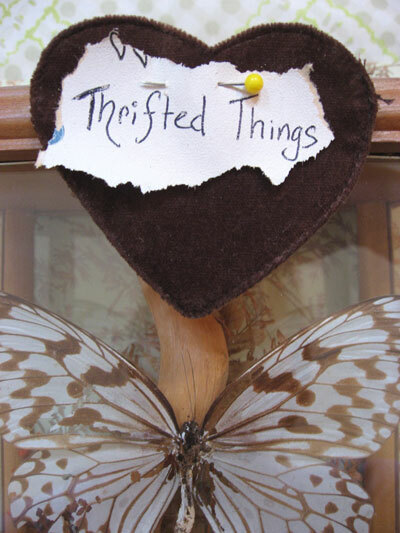 the tattered butterfly in this glass case is my ideal eye candy. my heart did somersaults when i found this. 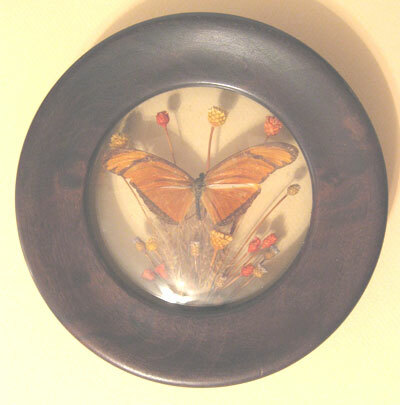 three days later i found another butterfly enclosed in glass, this time to be hung on the wall! 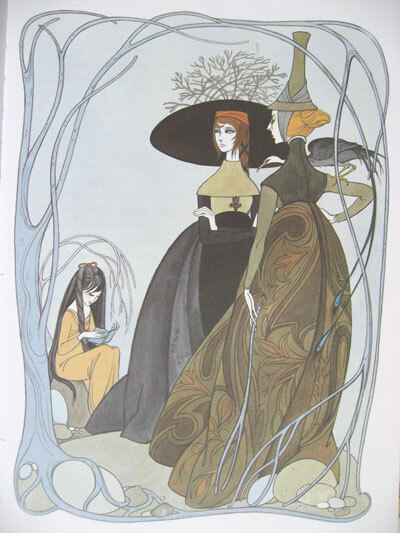 this is the loveliest page from a sleeping beauty book i got for 1.00! everything about the book is just perfecto! the colors, the way the figures are drawn…love! this was one good haul! 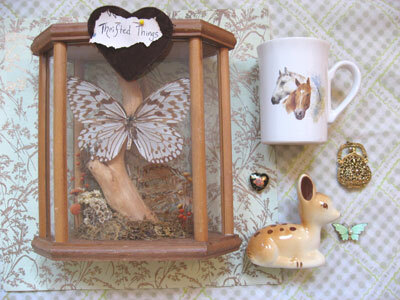 a captured butterfly, horsey mug (which inspired an outing the other day, will post about that later on in the week), the most kitchy deer figure for my woodland alter and other gold trinkets and charms. the little gold pocketbook opens up! gosh, i do need a closeup picture of it. a true find! this is just the perfect thing to hang in my studio! matches style to a tee. earthy. 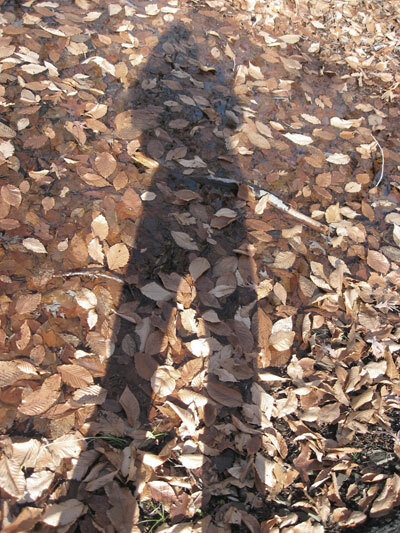 the ghost of autumn. 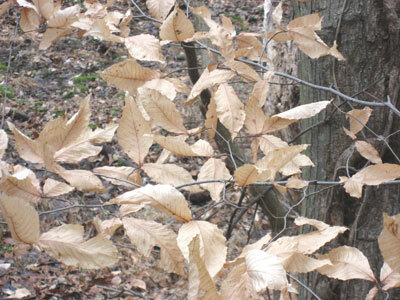 walking over crunchy leaves makes my heart soar. 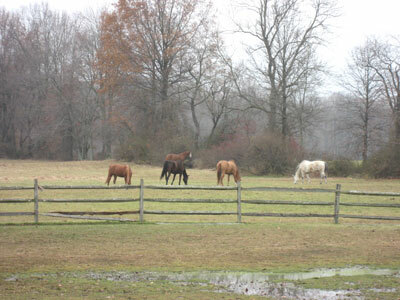 i walked to a field of pretty grass and horses. 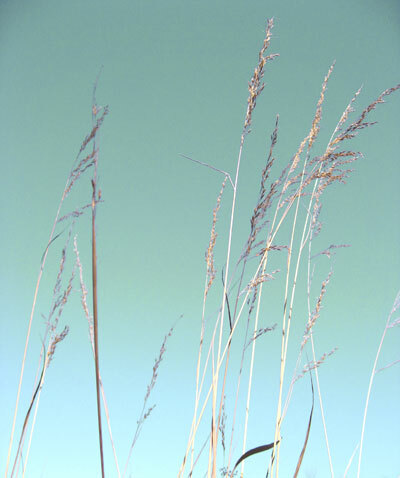 i spent half the hour taking pictures of different types of grasses, milkweed and such for drawing reference. happiness. yes, it exists even on the dreariest of days. back into my thrifty mode. 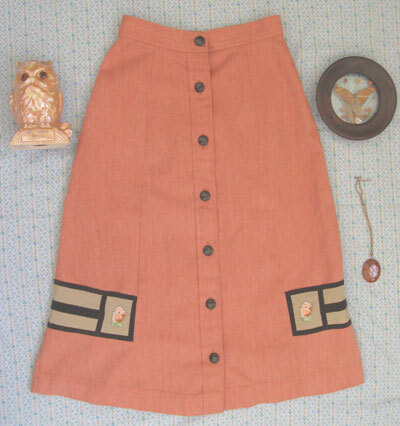 knick-knacks and dresses, i can’t get enough. 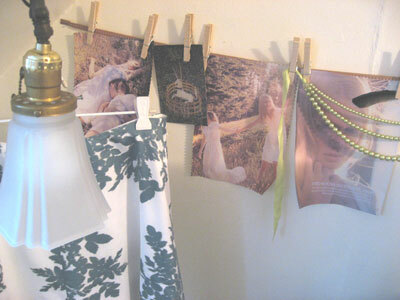 i love these kitschy prints on silk with plastic gold frames, thrifted last week. wait til you see what else i got! 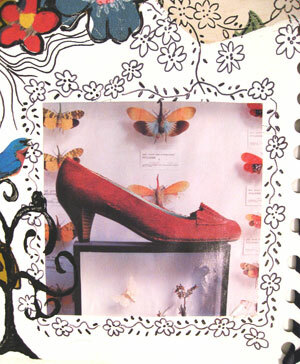 wrote a letter on the back of a painted manilla folder and collaged, painted, stamped, sketched on the back. 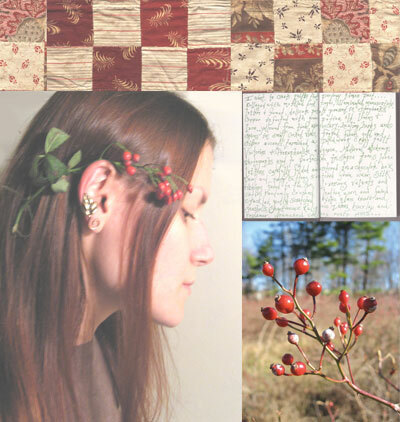 a sort of inspiration board for my friend with colors and themes we both love. 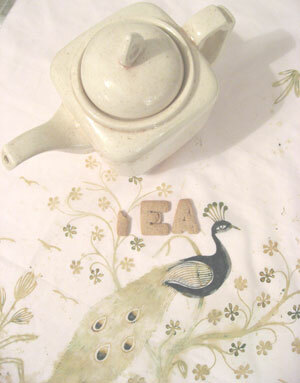 the letter was actually an invitiation to a forest tea party, hence the tea, bird and tree theme. bought some new colored pencils in the most lovely pale tones and art paper with rose petals pressed within the fibers. i have something in mind…. i went thrift shopping the other day and hit the jackpot! 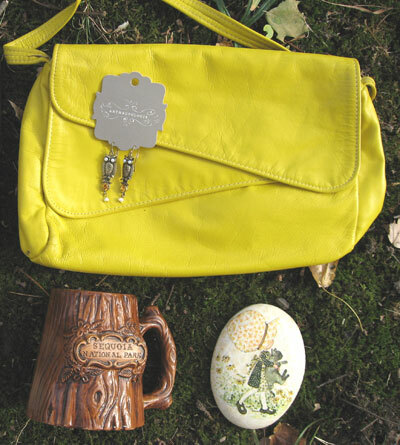 vintage everything…a bright yellow leather purse, a navy blue 60’s knit shirt dress with princess shoulders that fits perfectly, mushroom and bumble bee embroidered art, 1950’s diner mugs in shades of robin egg blue and sunny yellow, a captured butterfly with tattered wings in a glass case, a horse mug, a holly hobbie paperweight…will post pics soon of all of it! there is an underlying theme- sunny, bright yellow.